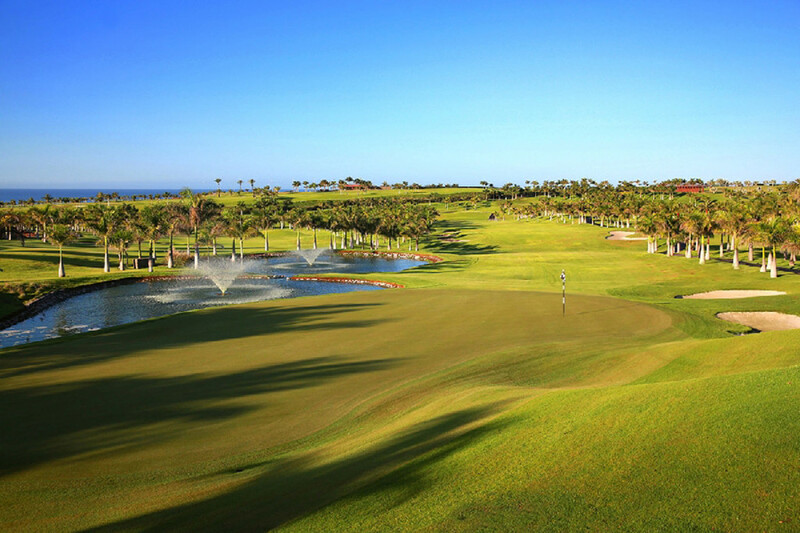 Lopesan Meloneras Golf is an absolute oasis of palm trees and lakes, with the nature of the Canary Islands as its true protagonist. 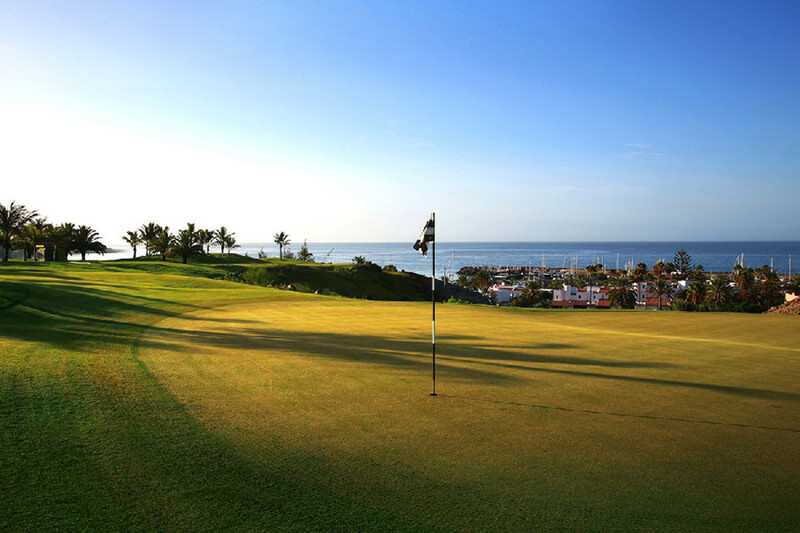 The golf course is situated on the Costa Meloneras, the new touristic resort in the South of Gran Canaria. It is located strategically between the natural reservation of the Maspalomas dunes and the yacht harbour of Pasito Blanco just in front of Meloneras beach. 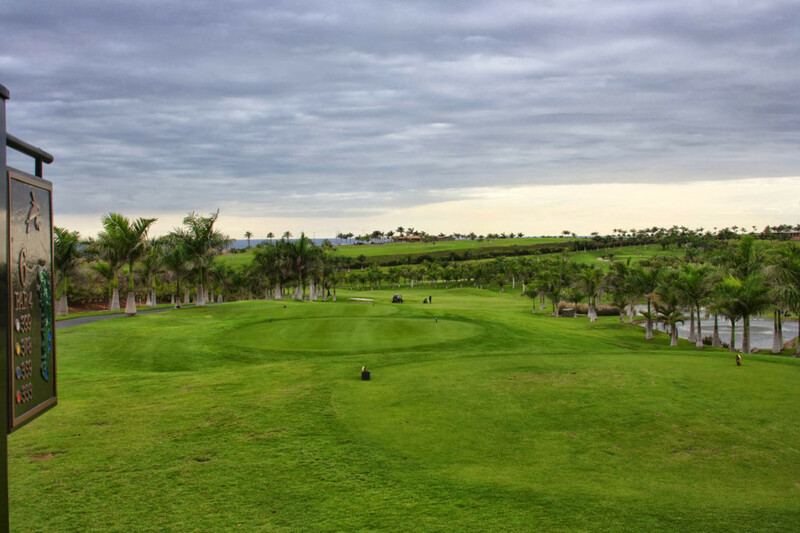 At the same time, Lopesan Meloneras Golf affords panoramic views of the island´s mountains, a luxury that is coupled with an envious climate that enables golfers to practise this legendary sport all year long. 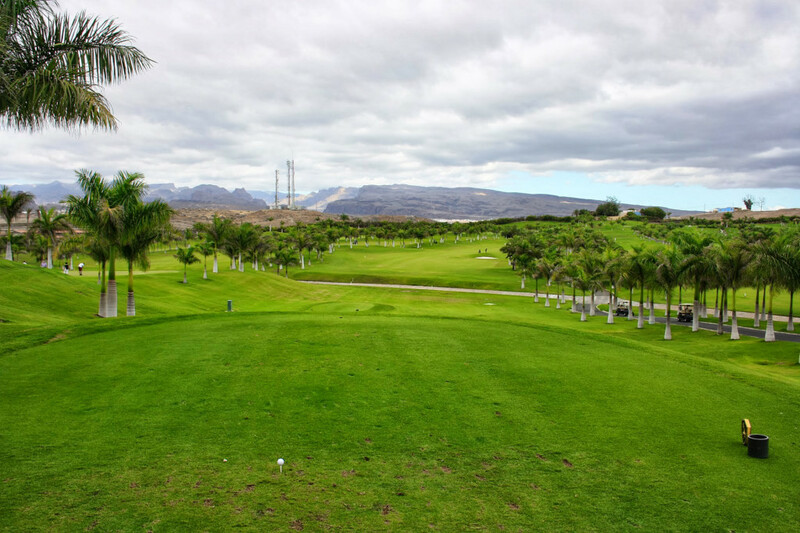 The Meloneras course, situated in Meloneras Bay in the south of Gran Canaria is notable for its nine holes of magnificent mountain views, and its nine holes of spectacular sea views, three holes of which are actually on the coast. 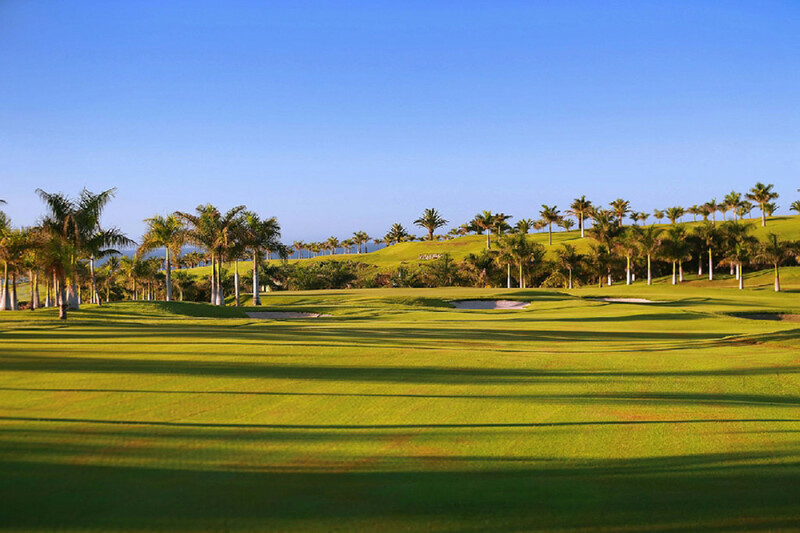 Each hole has four tees, making the course attractive for players of all abilities, and its many services include golf carts with GPS. 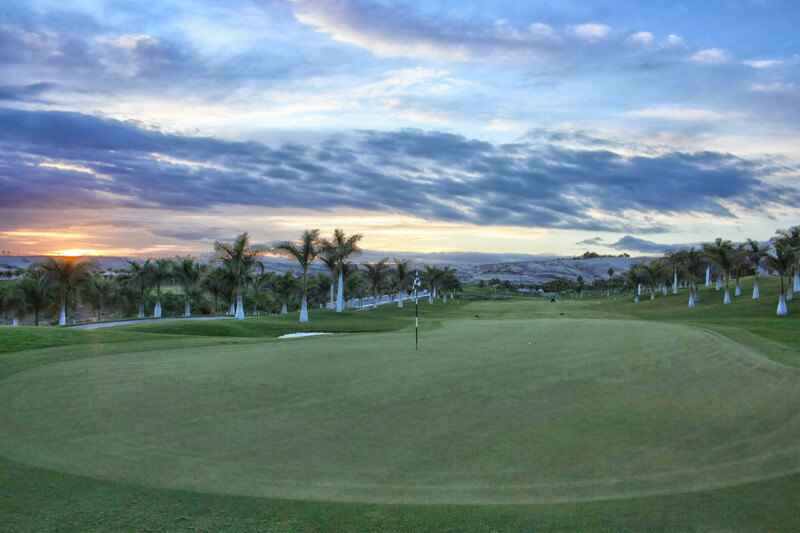 The course starts gently, but gets increasingly challenging, so that players have to improve their game stroke by stroke.